Children’s Writing? 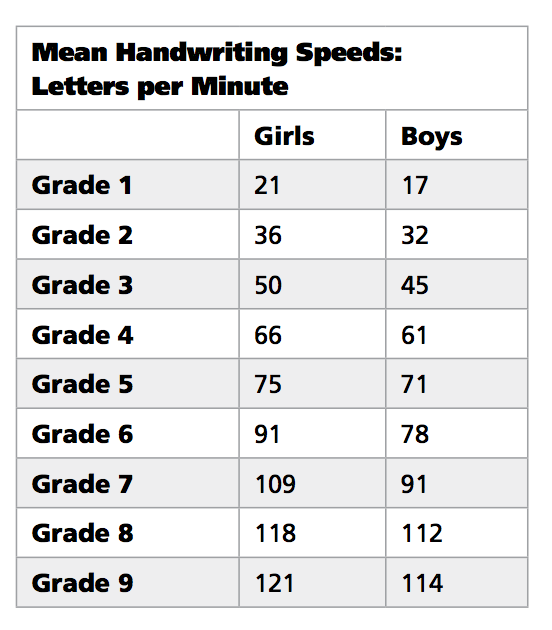 – Don’t Neglect Their Handwriting, by Steve Graham. 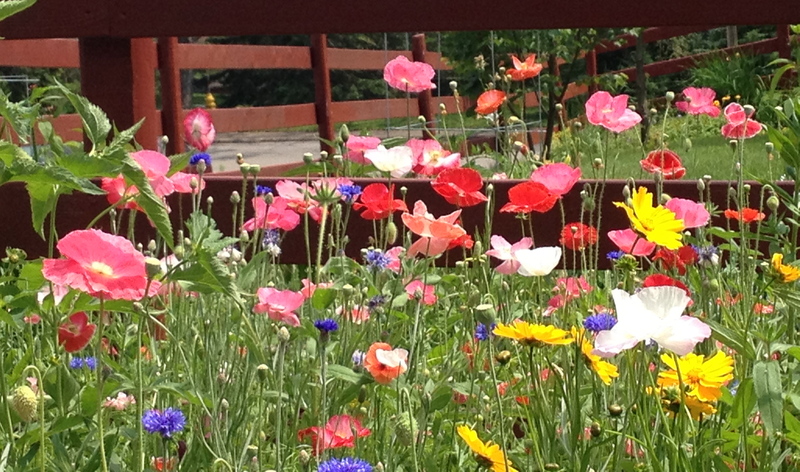 Great day to be outside and, of course, …. to READ! One in five American children has trouble reading. But they are not stupid or lazy. 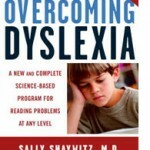 In Overcoming Dyslexia, Dr. Sally Shaywitz, co-director of the Yale Center for the Study of Learning and Attention and a leader in the new research into how the brain works, offers the latest information about reading problems and proven, practical techniques that, along with hard work and the right help, can enable anyone to overcome them. Here are the tools that parents and teachers need to help the dyslexic child, age by age, grade by grade, step by step. 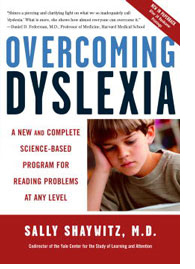 In their book The Dyslexic Advantage, Drs. 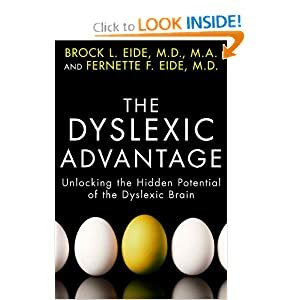 Fernette and Brock Eide talk about the MIND strengths of people with dyslexia: advanced abilities in Material reasoning, Interconnected reasoning, Narrative or Story-Based Reasoning, and Dynamic Reasoning, a type of reasoning associated with creative prediction. Books about working with the schools. 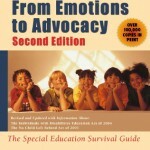 These two books are the best I’ve read and written by attorneys with a child with learning challenges. 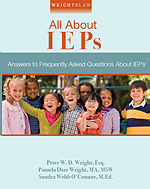 Learn about IEP (Individualized Education Plan) and 504 plans. 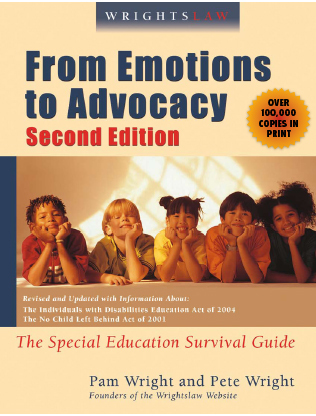 Wrightslaw: From Emotions to Advocacy, 2nd Edition – The Special Education Guide includes tips, strategies, references, and Internet resources. Confidence and Love of Learning, by Ben Foss. Finally, a groundbreaking book that reveals what your dyslexic child is experiencing and what you can do so that he or she will thrive. More than thirty million people in the United States are dyslexic, a brain-based genetic trait, often labeled as a learning disability or learning difference, that makes interpreting text and reading difficult. Yet even though children with dyslexia may have trouble reading, they don’t have any problems learning; dyslexia has nothing to do with a lack of intellect. 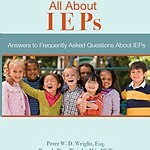 Practical, effective, evidence-based reading interventions that change students’ lives Essentials of Understanding and Assessing Reading Difficulties is a practical, accessible, in-depth guide to reading assessment and intervention. It provides a detailed discussion of the nature and causes of reading difficulties, which will help develop the knowledge and confidence needed to accurately assess why a student is struggling. Readers will learn a framework for organizing testing results from current assessment batteries such as the WJ-IV, KTEA-3, and CTOPP-2. Case studies illustrate each of the concepts covered. A thorough discussion is provided on the assessment of phonics skills, phonological awareness, word recognition, reading fluency, and reading comprehension. Formatted for easy reading as well as quick reference, the text includes bullet points, icons, callout boxes, and other design elements to call attention to important information. According to a leading cognitive scientist, we’ve been teaching reading wrong. The latest science reveals how we can do it right. ….In Language at the Speed of Sight, internationally renowned cognitive scientist Mark Seidenberg reveals the underexplored science of reading, which spans cognitive science, neurobiology, and linguistics. As Seidenberg shows, the disconnect between science and education is a major factor in America’s chronic underachievement. How we teach reading places many children at risk of failure, discriminates against poorer kids, and discourages even those who could have become more successful readers. Children aren’t taught basic print skills because educators cling to the disproved theory that good readers guess the words in texts, a strategy that encourages skimming instead of close reading. 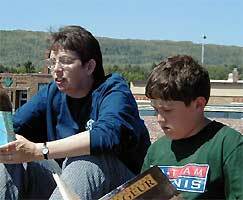 Interventions for children with reading disabilities are delayed because parents are mistakenly told their kids will catch up if they work harder. Learning to read is more difficult for children who speak a minority dialect in the home, but that is not reflected in classroom practices. By building on science’s insights, we can improve how our children read, and take real steps toward solving the inequality that illiteracy breeds……..
Reading in the Brain: The New Science of How We Read, by Stanislas Dehaene. The act of reading is so easily taken for granted that we forget what an astounding feat it is. How can a few black marks on white paper evoke an entire universe of meanings? It’s even more amazing when we consider that we read using a primate brain that evolved to serve an entirely different purpose. In this riveting investigation, Stanislas Dehaene explores every aspect of this human invention, from its origins to its neural underpinnings. A world authority on the subject, Dehaene reveals the hidden logic of spelling, describes pioneering research on how we process languages and takes us into a new appreciation of the brain and its wondrous capacity to adapt.